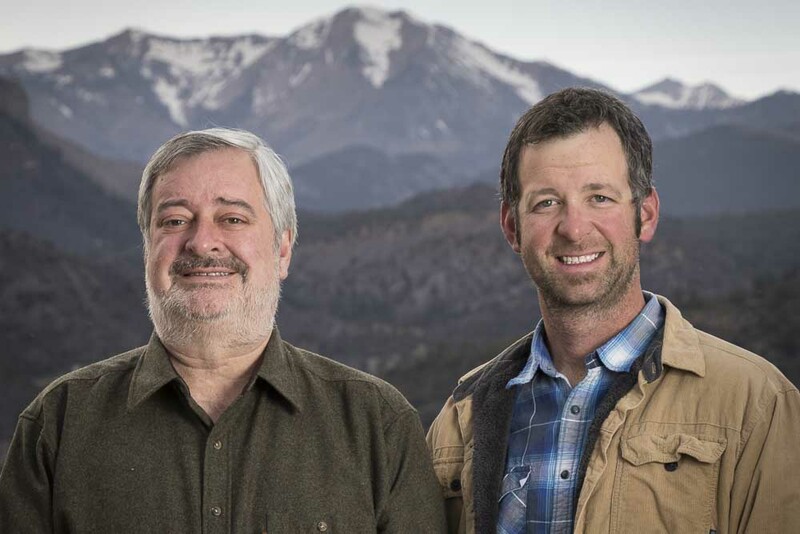 PPM is owned by the father/son team of Ed and Victor Longinotti and is an outgrowth of AVL Property Maintenance, Inc. a successful landscape and snow-removal company since 2008 owned by Victor. Ed and Victor joined forces and formed PPM to pool their expertise in providing trusted, responsive, and accountable property management in the Durango area. 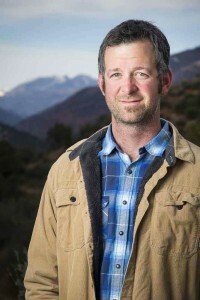 Ed has recently passed the Colorado Real Estate Broker exam. Edward “Victor” Longinotti IV is the “hands-on” owner PPM. When Victor is not working on PPM client matters, he is running AVL Property Maintenance, Inc., a Durango property maintenance, snow-removal, and landscape business Victor began in 2008. PPM is an outgrowth of AVL Property Maintenance, Inc. created after Victor saw an opportunity to better serve his snow-removal and landscape clients by fulfilling their tenant acquisition and routine maintenance needs. 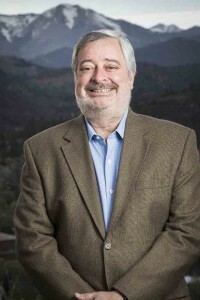 Edward V. Longinotti III and his wife Lisa moved to Durango in December 2015 motivated by the opportunity to live close to their two sons, grandson and to work with Victor in their management and home caretaking business. Ed comes from a 28+ year career as an attorney and CPA most recently having worked in Hartford, CT. Ed’s background and expertise in real estate law, accounting, and tax – along with strong dose of common sense – will be a bonus to PPM Durango clients. Ed is a hands-on property manager who sees things from a legal and financial angle to better serve his clients.